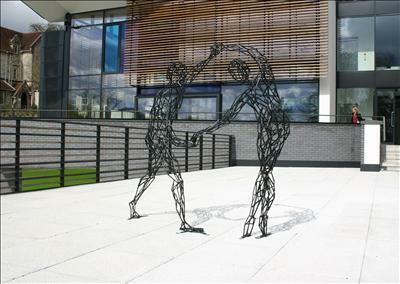 ‘The Dancers’ were commissioned in 2008 as a site specific sculpture for the University of Winchester. The commission was specifically for a pair of dancers, particularly appropriate given the University's Performing Arts programme. 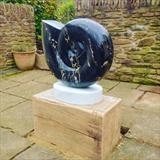 It was awarded Commendation at The City of Winchester Trust Design Awards 2010.